This Valentine’s Day, forget eating chocolates. Do something different and more exciting instead. Whether you’re celebrating the day with your beau or bestie, consider giving your body a little love by doing one of these eight partner workouts. Exercising with a buddy can enhance your connection and motivate both of you to work harder. 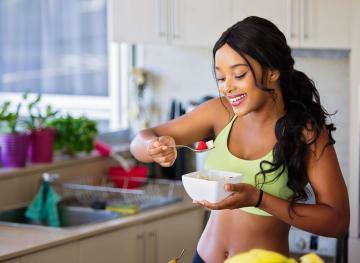 Push through these partner workouts together, and then head to the best brunch place in town for some much-needed splurging. This partner workout combines yoga, acrobatics and Thai massage. You may recognize the practice from all of those pics on Instagram of couples balancing “effortlessly” on each other’s hands and feet in exotic locations. 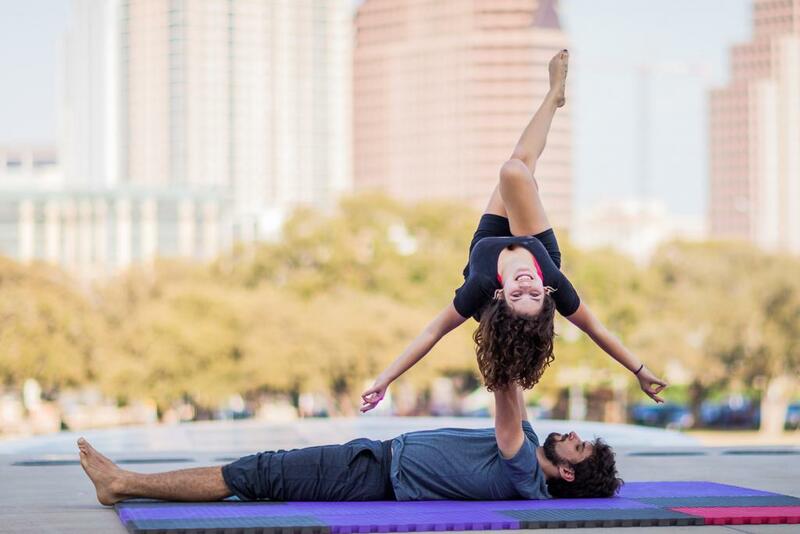 In your first Acroyoga class, you can expect to learn how to lift your partner and how to be lifted. You’ll also learn the alignment that you need to do lifts safely. 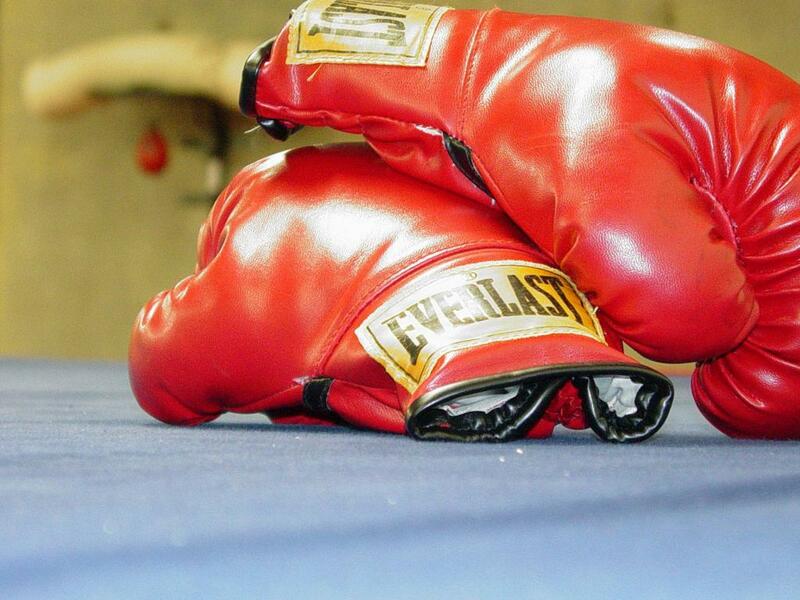 Make your SO or BFF your sparring partner by attending a boxing or kickboxing class together. Some group fitness classes require you to pair off with a partner to practice drills like punches and jabs on a punching bag or in the air. Don’t worry, you don’t actually have to hit your partner. You don’t necessarily have to hit the gym to get your heart rate up. If you’re not one to stay motivated in a traditional exercise setting, consider grabbing your partner and heading to a salsa dance lesson instead. 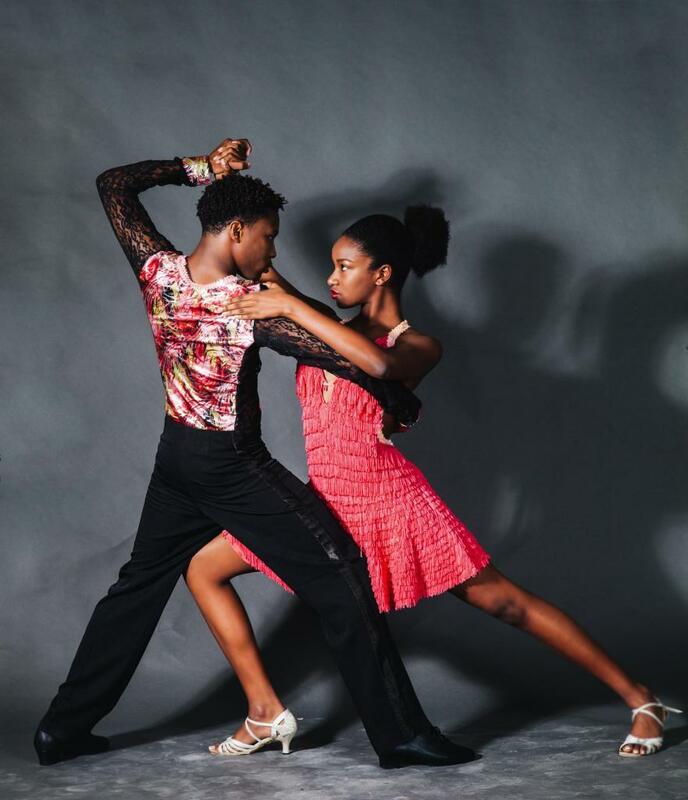 Salsa is an energetic dance form that’s super romantic, yet surprisingly challenging. Go for some good laughs with your bestie or to reconnect with your SO. In either case, an hour of salsa dancing will get your heart pumping and those endorphins flowing. Tennis is a great workout because it involves both cardio and full-body strength training since, ideally, your whole body should be involved in swinging that tennis racket. This sport tones your arms, legs and core and burns a lot of calories. Even if you don’t keep score, a tennis game can be a fun way to bond with your partner while getting a sweat on. 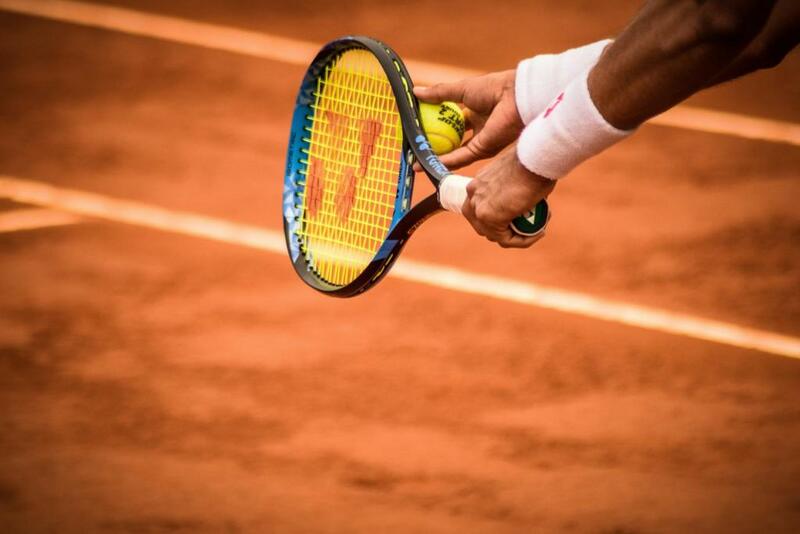 If you’re not sure where to play, consider checking out public tennis courts in your area. If you and your bae or BFF love some friendly competition, consider taking a competition-based cycling class together. 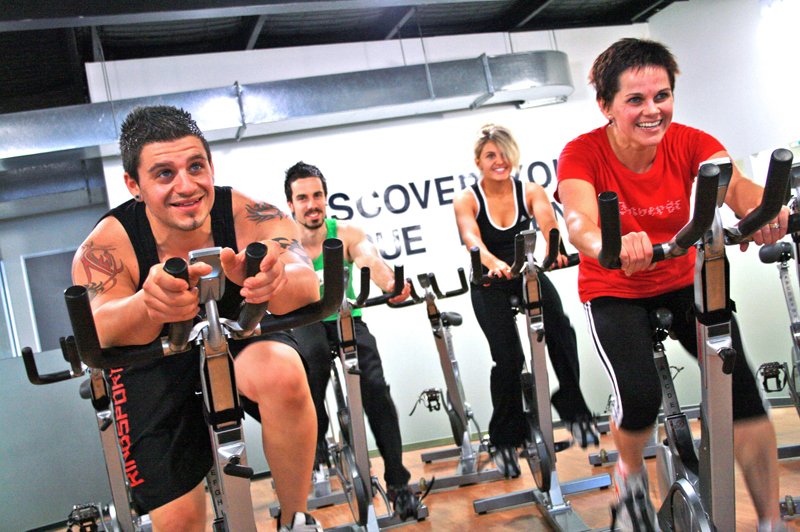 Some indoor cycling facilities, like boutique fitness studio Flywheel, display each rider’s power output on a board at the front of the class while you’re spinning. This allows you to compete with fellow riders in real-time while you cycle. Up the ante by striking a deal with your partner before class: the winner gets a free massage. Talk about motivation! 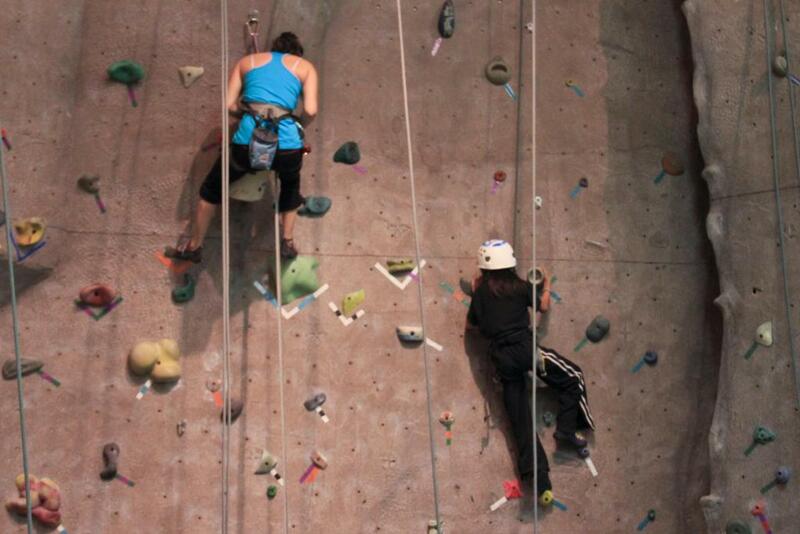 Hit the nearest indoor rock-climbing wall with your partner for a seriously challenging and rewarding workout. Rock climbing works your strength, endurance, agility, balance and core all in one. Be your partner’s spotter or his or her biggest cheerleader, and then alternate. You’ll have worked up a serious sweat and definitely deserve to spend the rest of the day lounging on the couch watching movies. Even if you and your bae or bestie aren’t equally fit, that doesn’t mean that you shouldn’t lift weights together. You can do the same strength training circuits using different sets of weights and one partner can always modify the exercise. Strength training with a partner gives you the opportunity to spot each other during heavy lifts and to check each other’s form. 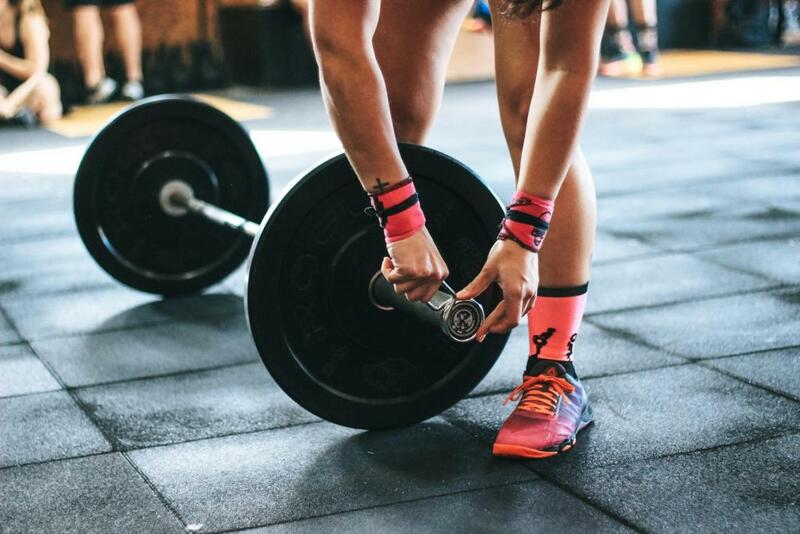 If you’re new to weightlifting, check out our how-to guide for eight essential strength training exercises. 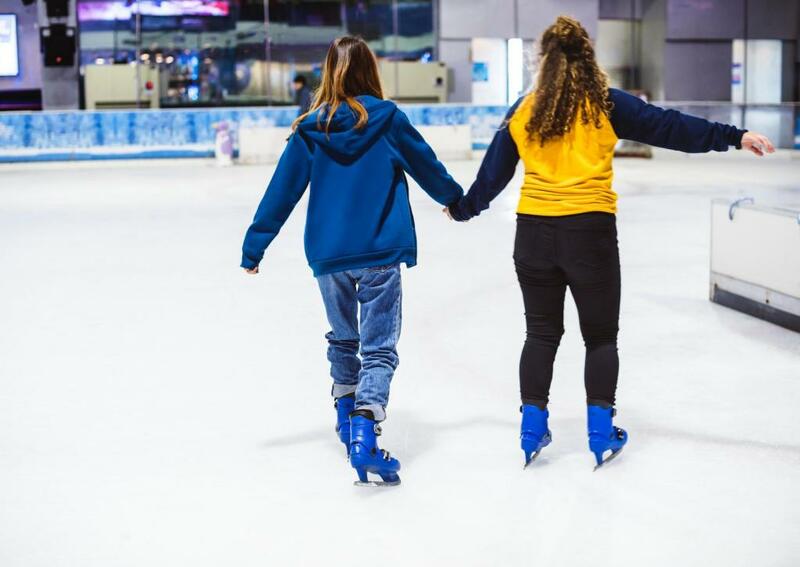 If you’re looking to do some light physical exercise with your partner before Valentine’s or Galentine’s dinner, consider heading to your local ice-skating rink. There’s no bonding quite like the one that comes with holding each other’s hand while you try to keep your balance. Bonus if your local rink serves hot chocolate!